Dogs are constantly referred to as our best friends and even though the majority of them are rather friendly and safe. The truth is that they do pose certain threat at times and are capable of inflicting serious damage when they bite. Even dogs which are usually gentle and docile could suddenly attack, with ferocity and without any warning. This could lead to significant pain, injuries, permanent disfigurement as well as psychological suffering and physical scaring. In certain cases, the injuries could even be fatal. With this in mind, if you’ve recently sustained a dog bite and need to file a personal injury claim, the legal experts at AG Injury Law Office will be of assistance. Now, as per the Dog Owner’s Liability act of Ontario, the owner of the dog could potentially be held responsible for the injuries resulting from the attack. If this happens, the personal injury lawyer from AG Injury Law Office is going to assist with your case in order to ensure that you get a substantial compensation. We are available for a free consultation during the business hours and can schedule a visitation at your hospital or home, if you have limited mobility. Now, it’s true that every single case is different and the circumstances are unique every time – that’s why some dog bites might not entitle you to compensation. This is why the court is going to discretionally examine the events which lead up to the time of the attack and determine whether or not it was actually caused by the victim. As you personal injury lawyers, we are going to be able to determine if your claim is legitimate and whether it deserves to be compensated. We are here to assist you through the complete process. 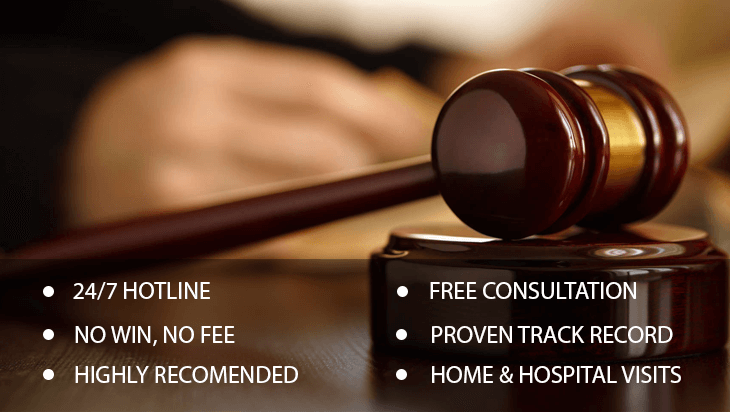 We are skilled and competent to represent your rights in-court trials and out of court negotiations. If you feel that you have been unjustifiably attacked by a vicious and ferocious dog, our professional lawyers have the necessary expertise and experience which is required to properly take care of your case. Our counsel is individualized in order to fit the particular circumstances of your case but most importantly – we have a lot of experience and we are thoroughly recommended by our past clients alike. We have a sound history of articulating success both inside and outside of the court. Contact AG Injury Law Office today in order to get more information or schedule a consultation with one of the leading lawyers.